To kick off this weeks Summer theme, I thought I would show you some of my favourite summer manicures. 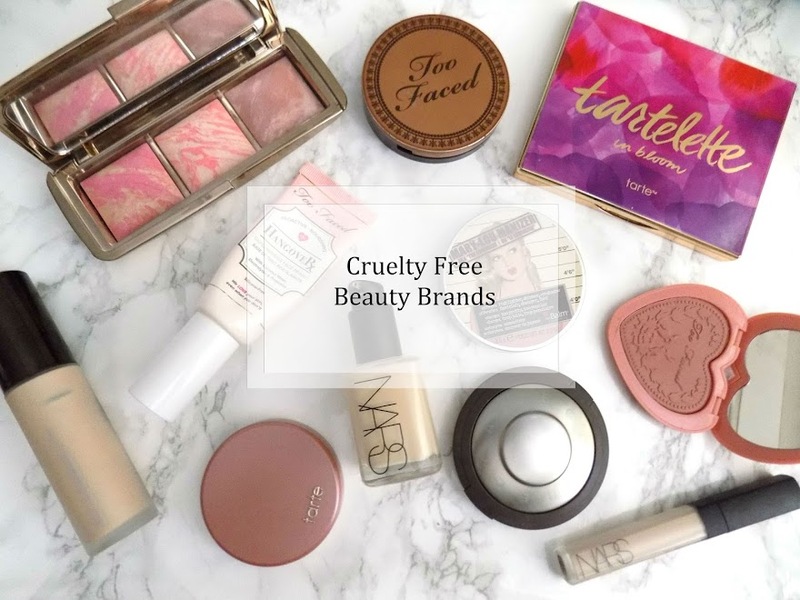 These are not ones I have done, these are designs I have found on Pinterest and Instagram and other internet sources, which I do eventually want to try out myself. Starting with the neon, bright, in your face colours. I love pink this summer so any opportunity to wear pink I am all for. 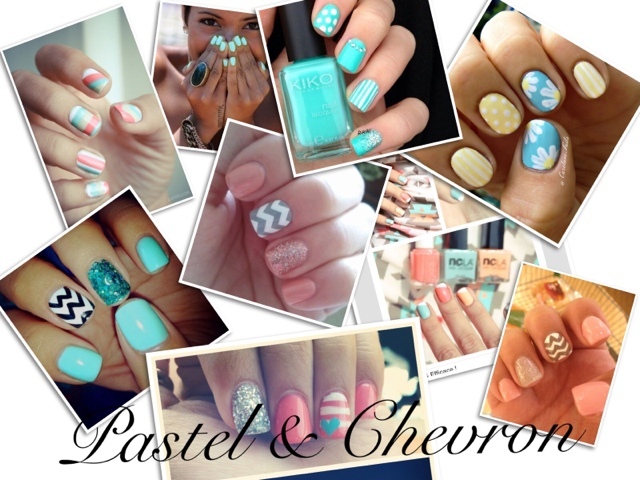 I really like the Aztec & Coral mani in the bottom right hand corner. I think this is a really nice reverse accent where the pattern is the main design and the colour is the accent. Plus, this shade is stunning and I have been looking everywhere to find out what it is, with no luck so far. 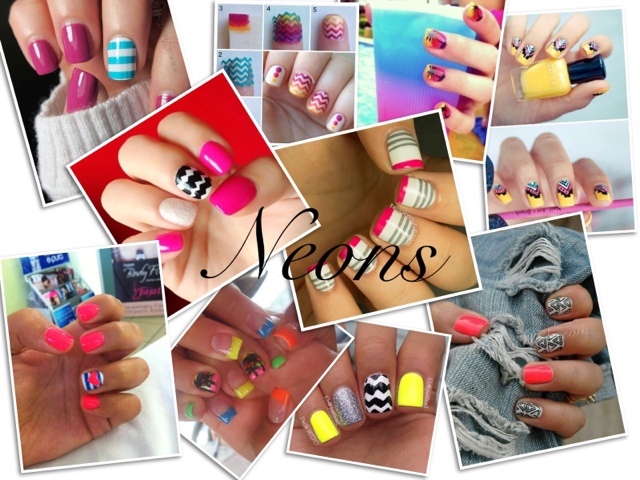 I also really like the chevron, glitter and neon mani too. There are so many of these around using all sorts of different colours, sizes, etc. and of course the pink one is my favourite. The neon purple with blue and white striped accent is another one on my list to try. I love the shade of the purple and the blue and something about this just screams summer - which of course, all of these will as they're my favourite summer designs and the shades were also considered when finding these too. Nothing says summer more than nautical nails. It reminds you of boats and the beach and they're some brilliant designs floating around - get it? Floating? Like a boat? Nautical? - I'm a comedy genius. Anyway, I really like the top left design with the navy blue base, white stripes and a white with blue starfish accent. This is definitely something I want to try, although who knows how I'm going to do the starfish. 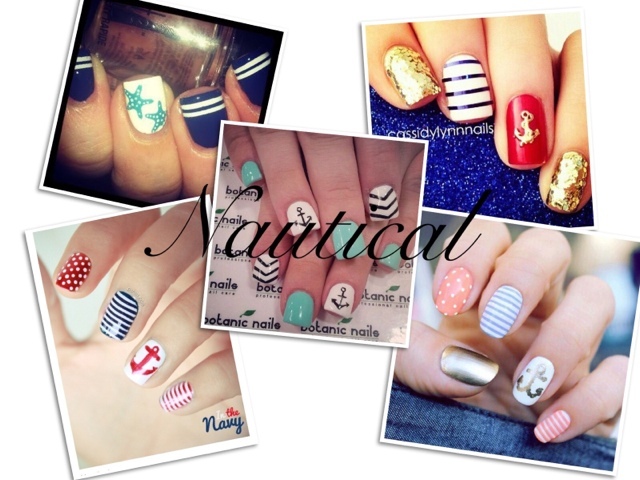 I also really like the top right with white and navy stripes, red accent with gold anchor and gold glitter. The pastel version in the bottom right corner is different and unique and think it would be really lovely for the summer. I mentioned above about the chevron, glitter and bright colour designs, and there are some more in this one, but these are more muted down shades. I really like the pale pink designs for something quite neutral but the blue design is very eye catching. Although I haven't quite mastered the whole chevron design yet, I'm still practising and look forward to finally getting the hang of it. The daisy and yellow stripes and polka dots design is of course so pretty and girly and I have tried something similar to this before which didn't turn out quite as good as this one but again, practise makes perfect. You may not be able to see it quite so well in the above photo but on the right hand side of the collage in between the daisy mani and the pale pink chevron design, there is one with a pale minty shade, a muted orange and a muted coral shade and there is also a pale blue one too, and I chose this one because I think this is a really simple design but looks really nice. They've given the French manicure a bit if a twist where they've used the base colours instead of the traditional sheer pink shade and they've then used the white and done it at an angle across the tip of the nail. 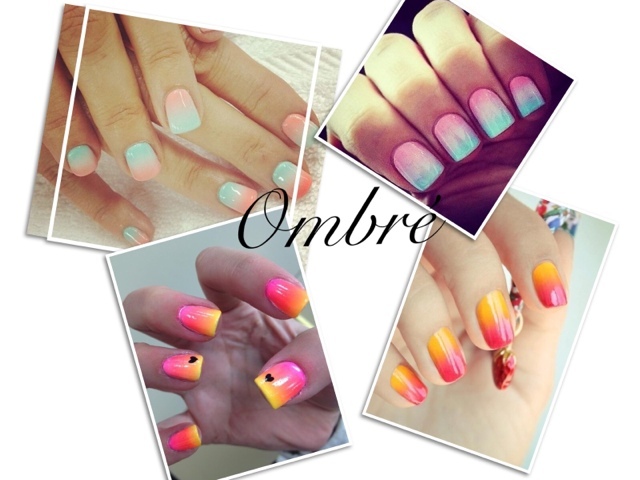 For the last one, it's some of my favourite summer ombré combinations. Of course all have pink in, but these, I think, are a super easy way of adding something extra to your manicure without being too tricky. I really like the top two, pale blue and pink ombres as I think these are really subtle but gives a uniqueness to your design as no ombré will turn out exactly the same. Of course all of these can be done with different colours to include your favourite polishes, favourite shades, or to even go with an outfit or a certain look for the summer. The bottom two ombres remind me of a sunset (not a sunset I've ever seen) but they are really nice, complimentary colours, which gives a nice summer vibe and is nice and bright. I'm looking forward to trying these out and playing around with colour combinations. If you like any of these designs, you can go onto Pinterest, and either go onto my Nail Stuff Board or search for summer manicures and they'll be plenty more including the ones I've shown today. Keep an eye out on twitter and Instagram as I will post pictures on there of any of the attempts of recreating these that I do. What's your favourite summer manicure/colours/polishes?